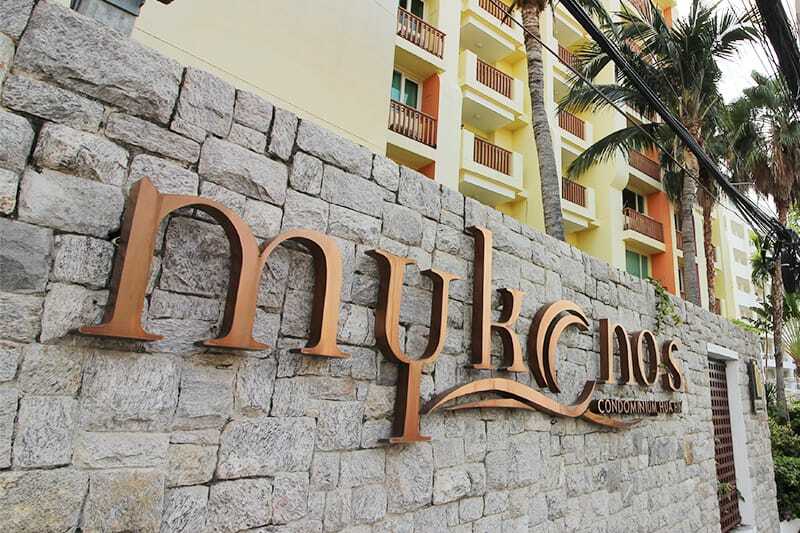 Mykonos Condominium, located 50 m way from Hua Hin Beach, is a modern-style condominium offering fully furnished units with modern facilities. All units are air-conditioned and incude a kitchen, a separate seating area and a private balcony. Condominium facilities include an outdoor pool, a fitness center and free car parking. Have a look at the beautiful units we have available at Mykonos!